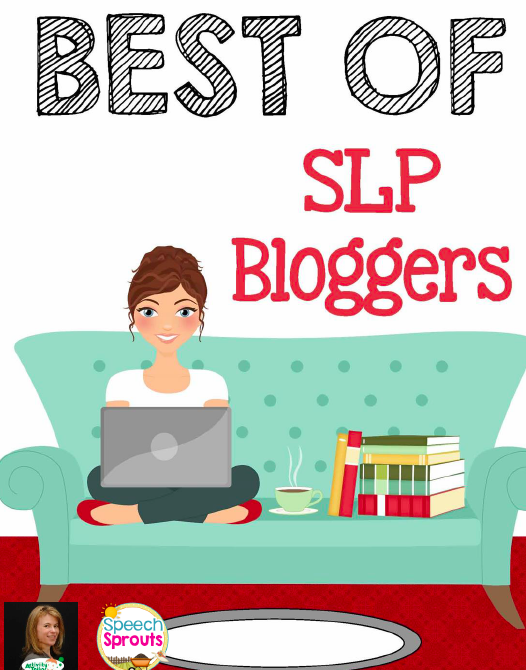 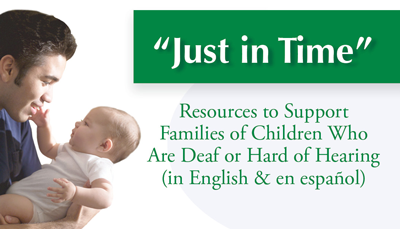 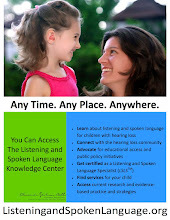 SIGHTWORDS is a new website that targets early listening skills and phonemic awareness. 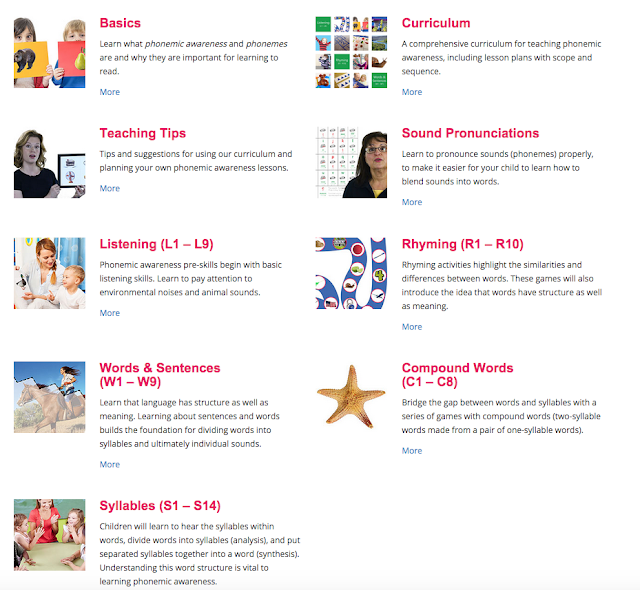 Sightwords.com is a comprehensive sequence of teaching activities, techniques, and materials for one of the building blocks of early child literacy. 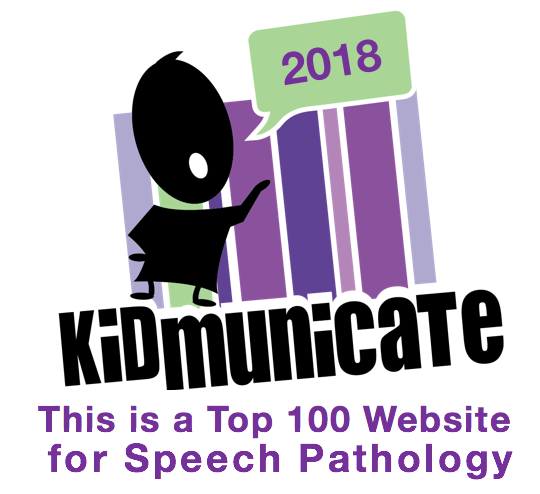 They combine the latest literacy research with decades of teaching experience to bring you the best methods of instruction to make teaching easier, more effective, and more fun.